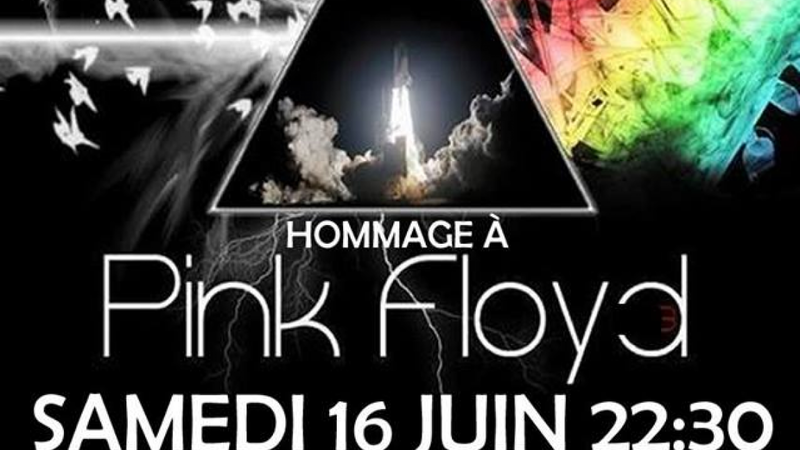 The morning after November 3rd, date of the "SOLD OUT" electrifying show of Jonas &the Massive Attraction at the Quartier de Lune,fans were asking for a rerun of the event. 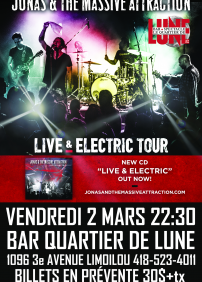 So by popular demand, were are pround and happy to bring back Jonas & the Massive Attraction at Bar et Spectacle Quartier de Lune with their brand new show JONAS LIVE &ELECTRIC TOUR, ON MARCH 2nd 2018 at 22:30. 30$ +fees+ tx on presale or 40$ at the door if still available.